This if more of a frantic last minute gift wrapping post. 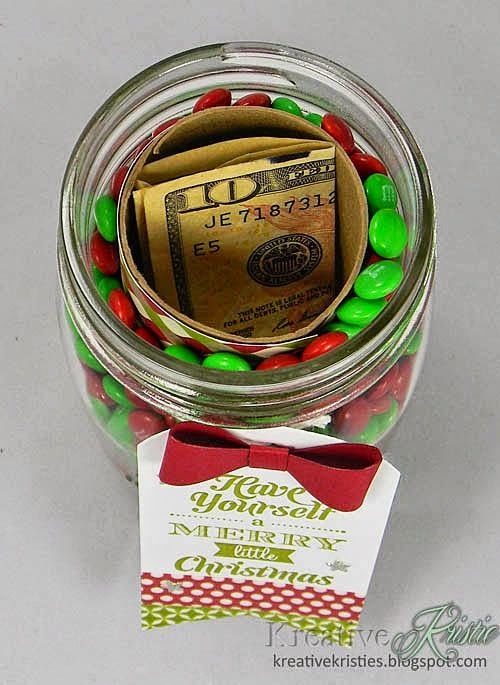 Since money is always the best gift for my granddaughters, I try to present it a little differently each year. This is an idea from Pinterest that looks pretty and gets the job done. 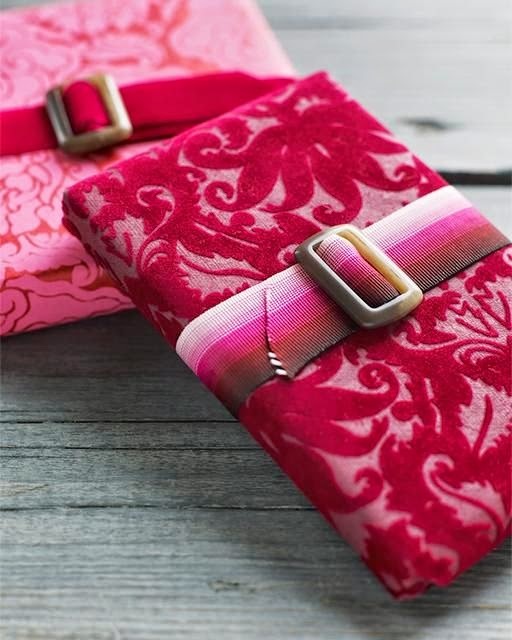 I always liked the idea of using a belt buckle to cinch a ribbon onto a package. When I found this detailed belt buckle, I knew I would eventually use it on a package. Both my grandsons love trains right now so it seemed like the perfect time to use it. I chose the ribbon because I thought it resembled train tracks. The colors on this package are a little off in this photo. The paper itself is red and orange which I think is a stunning combination. The wider ribbon is actually copper although it looks gold in the picture. And the thin red ribbon and the reindeer look much more the same color in reality. But, whatever, it is a gorgeous paper and I hope to experiment with it in other ways. Sometimes a wrapping paper is just so pretty it needs very little to top it off. This wide sheer ribbon has barely visible tiny silver dots and a delicate silver border. It seemed like the perfect compliment to this paper. I think this might be the end of the gift wrapping for this year. More of this years gift wrapping can be seen here.